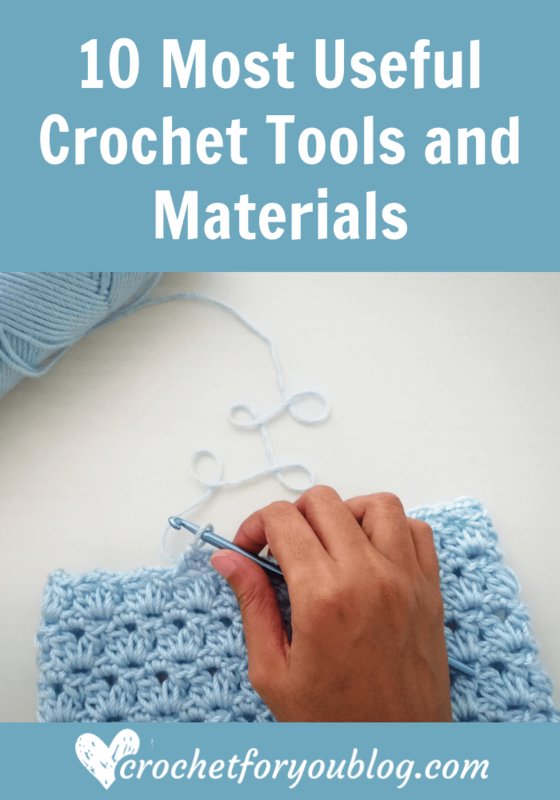 Learning new crochet stitch, method or pattern is like a turning new page of the book of your crochet life. 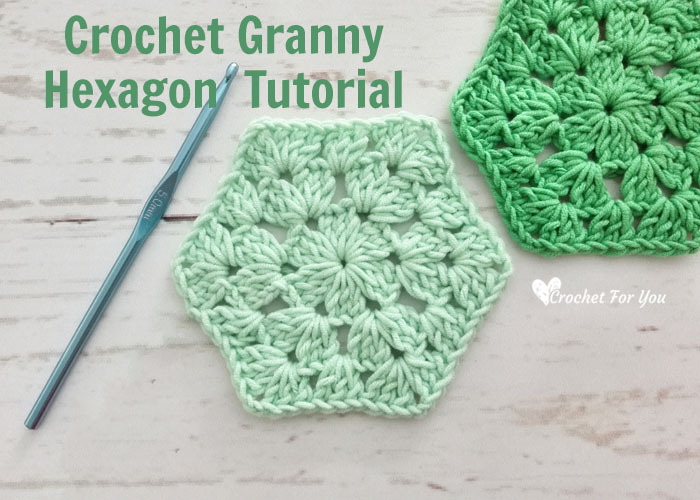 In this chapter, we are going to learn how to crochet Granny Hexagon. 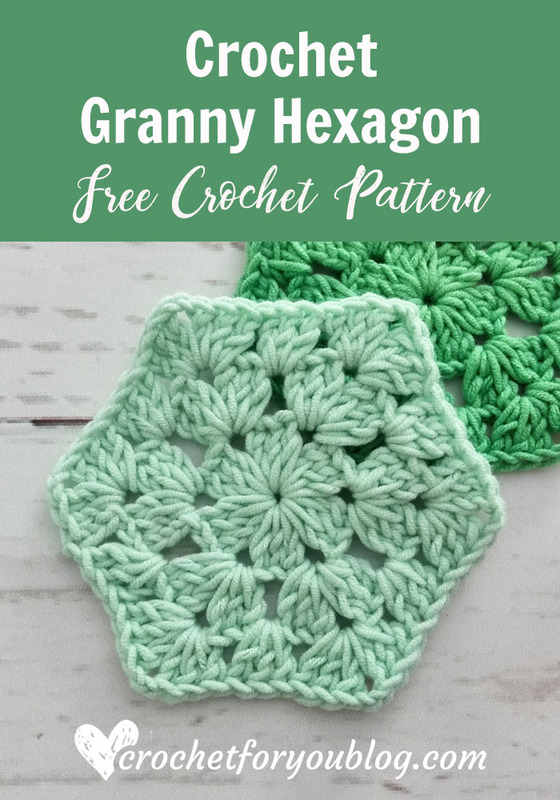 Crochet granny hexagon great for making blankets, afghans, bags, slippers and your own crochet projects. 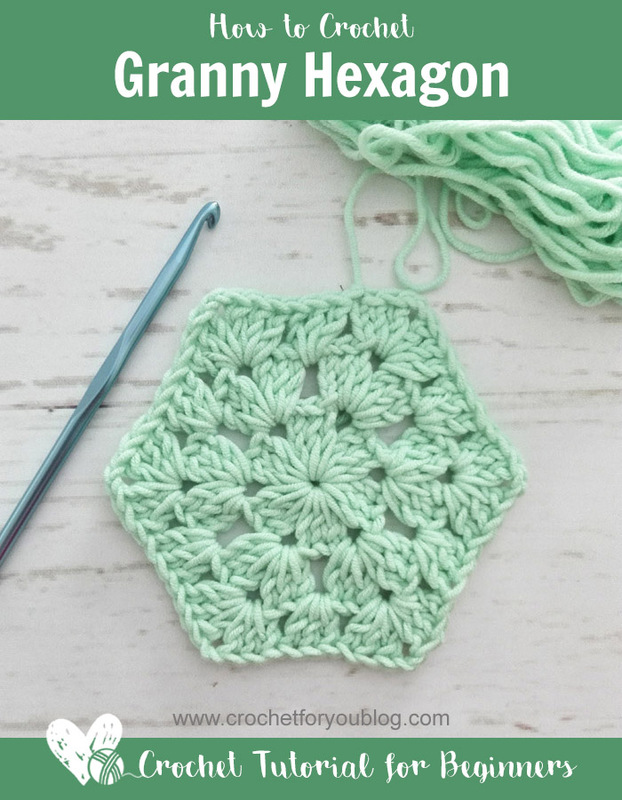 Click here to see how to crochet Half Granny Hexagon. 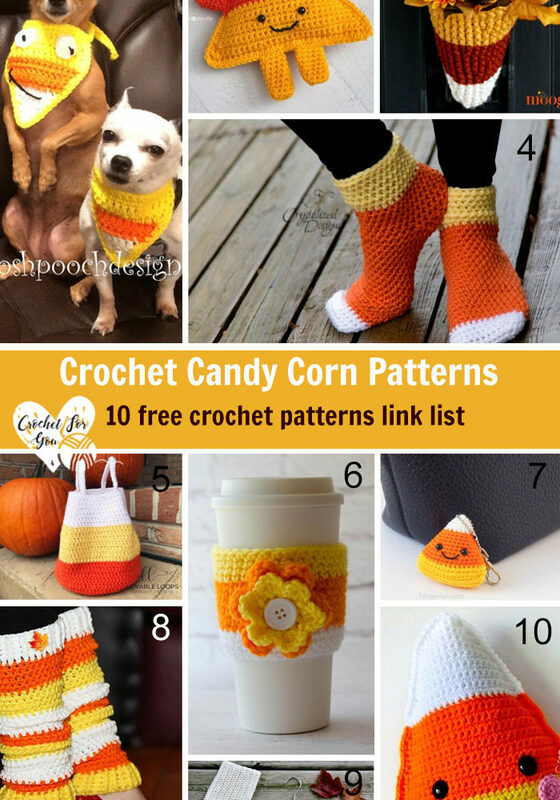 Any weight of yarns you wish to use and recommended hook size for the yarn weight you selected. 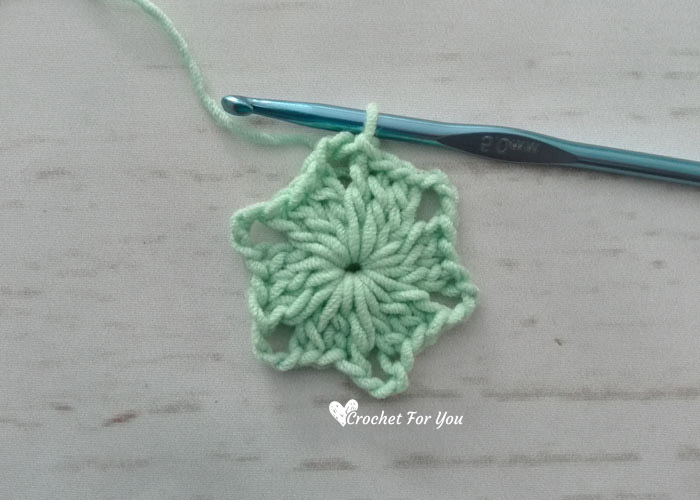 Yarn needle for weaving ends. 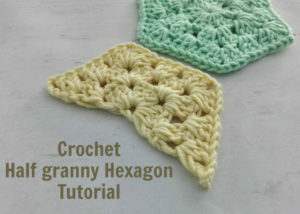 * to = repeat * to the instructions. Round 1: ch 3 (count as st), 2 dc into the ring, [ch 3, 3 dc into the ring] 5 times, ch 3, sl st to the ch 3 top. sl st until next ch-sp to start round 2. 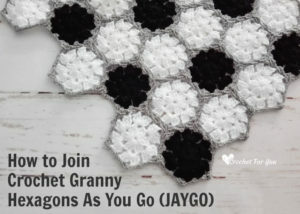 Round 2: ch 3 (count as st), (2 dc, ch 2, 3 dc) into the same ch-sp, *ch 1, (3 dc, ch 2, 3 dc) into the next ch-sp; repeat * to around, after crocheting last ch 1 in repeat section, sl st to the beg ch 3 top. sl st until next ch-sp to start round 3. Round 3: ch 3 (count as st), (2 dc, ch 2, 3 dc) into the same ch-sp, *3 dc into the next ch-sp between 2 corners, (3 dc, ch 2, 3 dc) into the next ch-sp (corner st); repeat * to around, sl st to the beg ch 3 top. 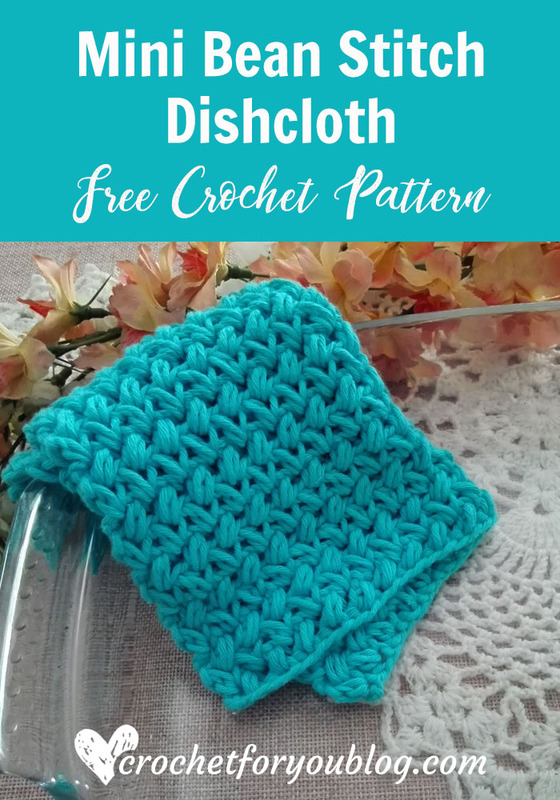 Fasten off and weave the end. 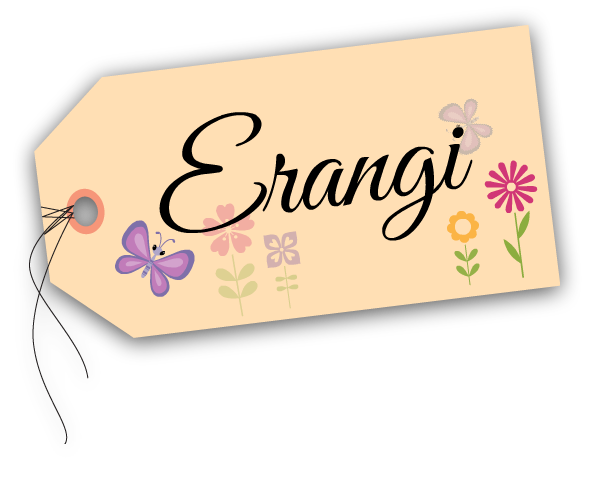 Hope to see you soon with a new chapter! Lovely clear instructions thank you! 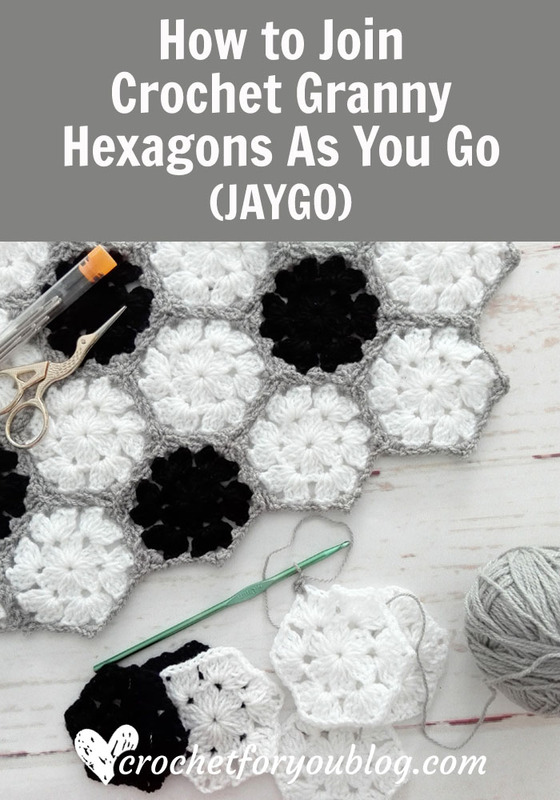 I have done granny squares, rectangle and triangles but not yet hexagon! 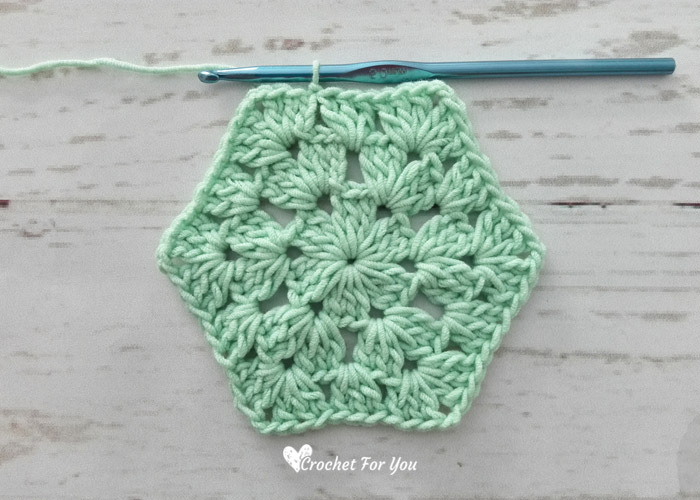 I have done straightforward tr(uk) hexagons but not the granny, inspired to try now! 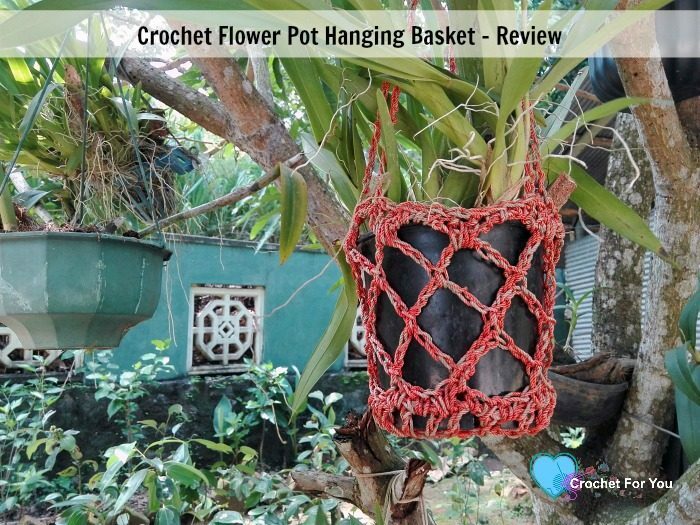 Thank you very much for explaining so nicely. Stay blessed.